Independent Gas, Heating and Plumbing Engineers in Sheffield. All aspects of Gas, Heating and Plumbing undertaken. We supply, install and maintain Combi, System and regular boilers from the leading brands. We’ll help you with any general plumbing repairs. We’ll get you the perfect gas appliances. We are experts in Victorian fireplaces, with this being our family business for the last 40 plus years. I would highly recommend Work With Gas. Gerry came out to fix my boiler in Sheffield on a Saturday morning. He was very approachable and friendly and arrived on time. I was very happy with the price and service and will certainly use Work With Gas again. I would highly recommend. Excellent service. Gerry fitted a gas hob, oven and kitchen tap for us. Very friendly and did a great job. Great communication from Sandie from start to finish. Would highly recommend and will definitely use them again. Thanks! Working across Sheffield and throughout South Yorkshire. 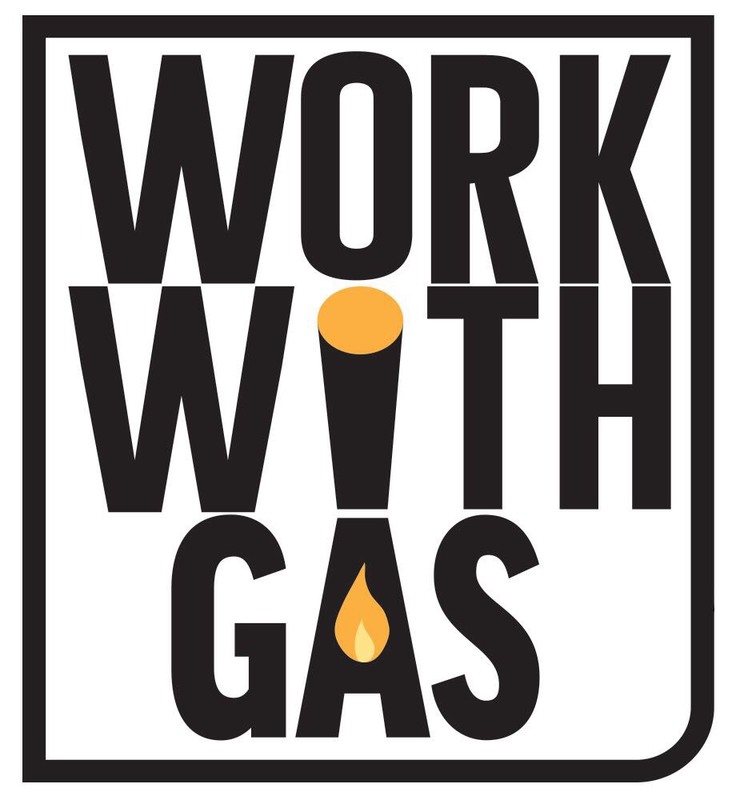 Work With Gas covers domestic gas, heating and plumbing jobs throughout the County. We’re based in Sheffield and we work across South Yorkshire, including Rotherham, Barnsley, Doncaster & Chesterfield.